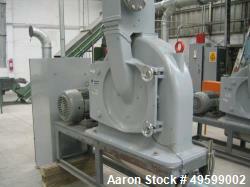 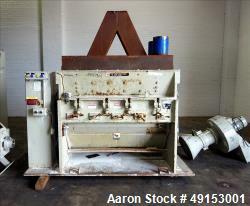 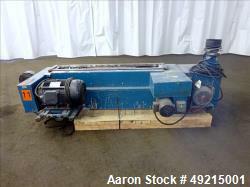 Used-Cumberland Model 2050B Granulator. 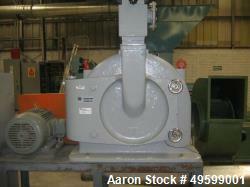 20" x 50"
Used-Cumberland Model 2050B Granulator. 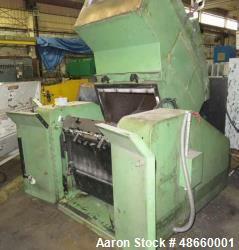 20" x 50" cutting chamber that is equipped with hardfaced material and wear plates. 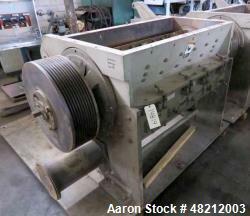 Tray or conveyor feed included in quoted price. 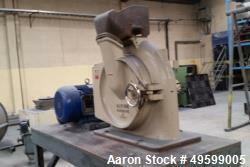 5 knife hardfaced high shear rotor having D @ bed knives. 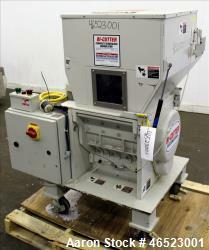 3/8" screen size, 10" OD airveyor discharge, driven by a 150 hp, 460 volt motor. 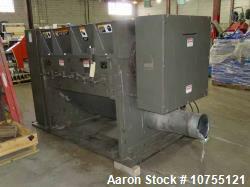 Please call for additional options offered. 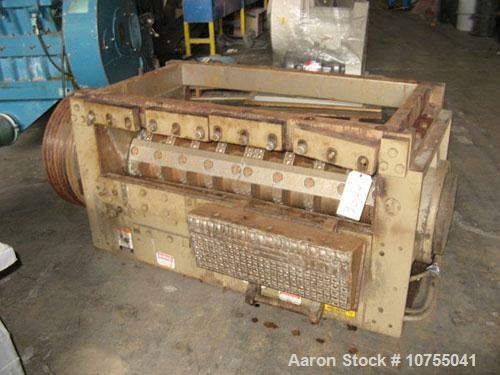 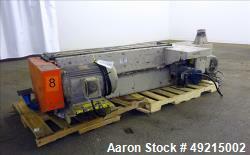 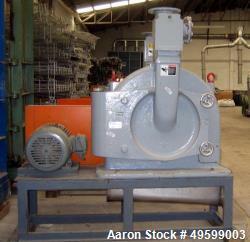 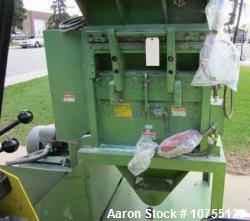 Used- Rapid Granulator, Model 1831K, Carbon Steel. 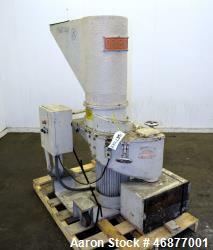 Used- Cumberland X-Series Granulator, Model X1400.